EXCLUSIVE OFFER - STAY 4 NIGHTS FOR THE PRICE OF 3. 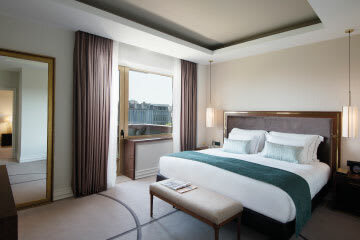 Stay with us for three nights and receive a complimentary fourth night to continue exploring the wonders of Lisbon. Valid for bookings made from 15 January – 28 February 2019 and for stays from 15 January – 31 March 2019.